Okay, so my kids don’t always have eight hours of screen time everyday, but sometimes it feels like it. So, after countless days of zombie-like children, I decided I would do an experiment. What if my kids didn’t have any screen time for 30 days? Crazy, right? That means tablet, laptop, Smartphone, video games or TV for 30 DAYS!!!! Well, I’m here to tell you that it’s not only possible, but worth it as well. But let me start at the beginning … 24 years ago. I remember when my mom used to put a tiny padlock through the holes of the prongs on the TV plug. If we couldn’t plug it in, then we couldn’t watch it. It used to drive me crazy! Why did my mom care if I watched too much TV? According to this article from nationalpost.com, too much screen time can result in reduced attachment between parent and child and impedes social interactions. Children tend to block out the physical environment around them resulting in our kids becoming zombies! 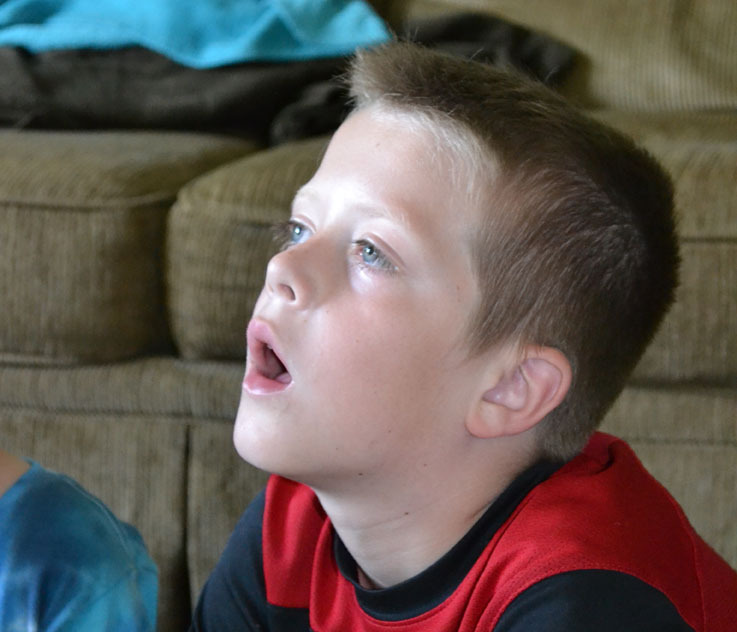 Here is another great article from habyts.com that shows other negative effects that occur from too much screen time. They mention 6 which are, sleep deprivation, obesity, vision problems, aches and pains, loss of social skills and aggression. 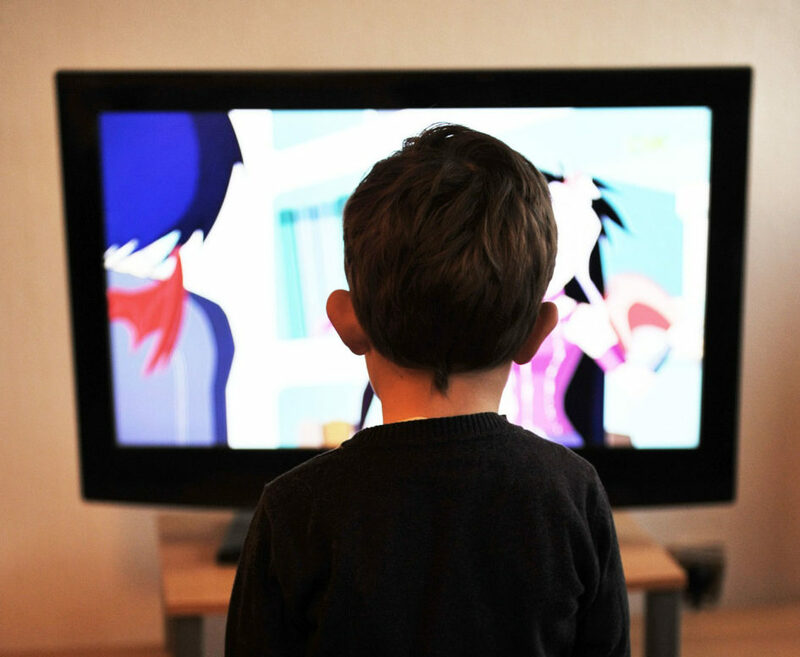 Previously, the Academy set a general “no screen time” limit of two hours in front of the TV, but in today’s world where kids are surrounded by digital media 24/7, the recommendations have changed. For healthy kids, an average days includes “school, homework time, at least one hour of physical activity, social contact and sleep — which is anywhere from eight to 12 hours for kids. Whatever’s left over can be screen time,” said Dr. Yolanda Reid Chassiakos, assistant professor at UCLA. What happens when you take screen time away? 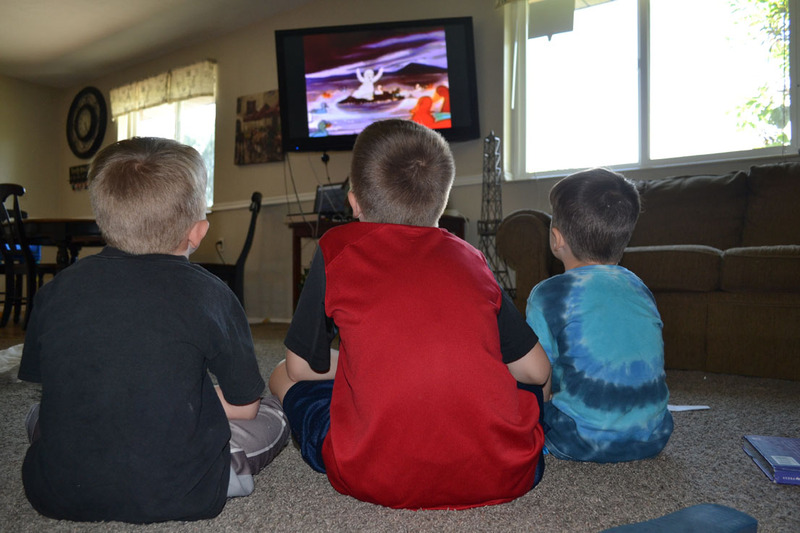 Day 1- Pretty rough: My kids asked if they could watch TV 25 times! It was killing them. Day 2- This is my reality: They only asked if they could watch TV three times! Then without any promptings from me, they pulled out the coloring books. Day 3- Play time: Magically, my kids had their imaginations back. They filled the sandbox full of water and played for three hours! Day 15- We own a TV? : It seemed as if my children had forgotten. Day 20- Quality time: Not realizing the connection at first, I was spending more time with my kids. Day 30- We did it! : My 7-year-old was the only one who remembered that it had been 30 days. All of the other kids could have cared less. What did we learn from it? I admit it, I use screen time as a babysitter. But I won’t apologize for it. Keeping four children under seven years old entertained all day long (especially during the summer) is draining and exhausting. I’m beginning to understand what my limits are and if an hour of screen time everyday will help me to be a better and happy mommy, then I think that’s okay in my book. Monday – Friday: One hour per day ONLY after they have done all of their chores. Sunday: No screen time at all. This is a family day. It has been about two weeks since we started following these rules and I can honestly say that we have found a good balance. I am not so stressed out and my kids are happy too. 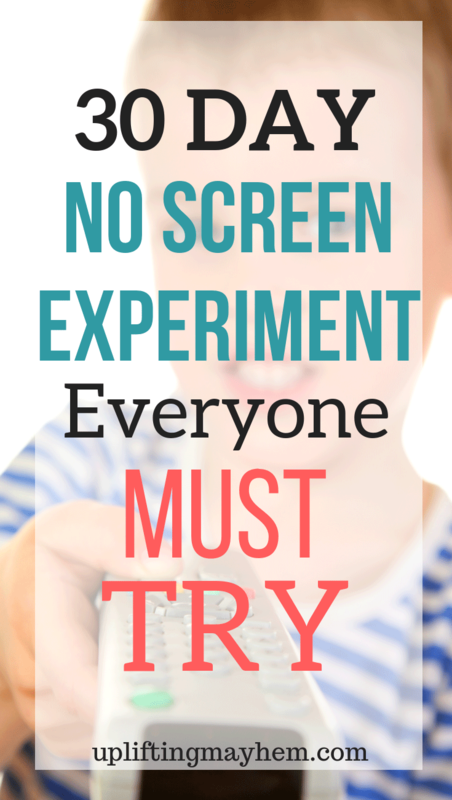 Screen time isn’t a bad thing if used in moderation. I’m glad we did the experiment. It made me appreciate my kids more and understand myself and what I can handle as a mother. 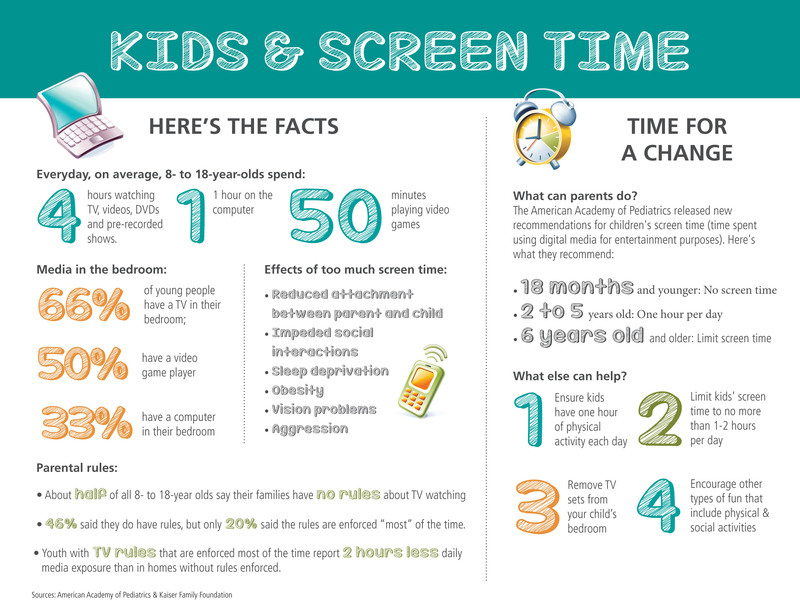 What have you found works best as far as “screen time” in your home? Leave your comments below. Is your Love Stronger Than Your Opinion?